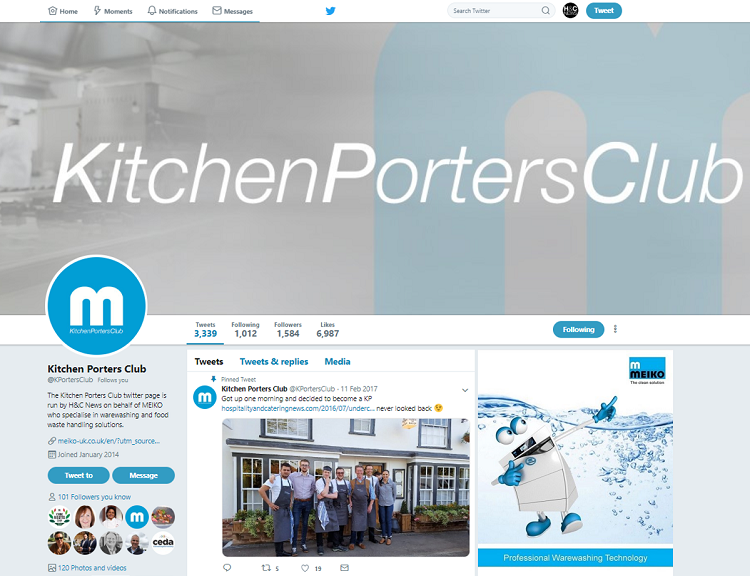 The Kitchen Porters Club was set up by H&C News and Meiko to highlight the importance and value that kitchen porters bring to the kitchen. The KP Hero Award is a chance for employers to acknowledge an individual KP for the work they do within their business. 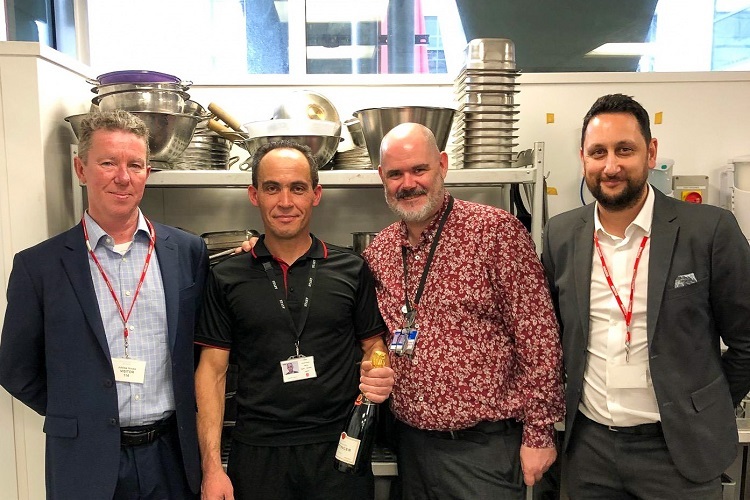 Denis Sheehan, Publisher of H&C News said of the award: “This is our inaugural KP Hero Award and it is entirely fitting that it could not have gone to a nicer and more worthy person. 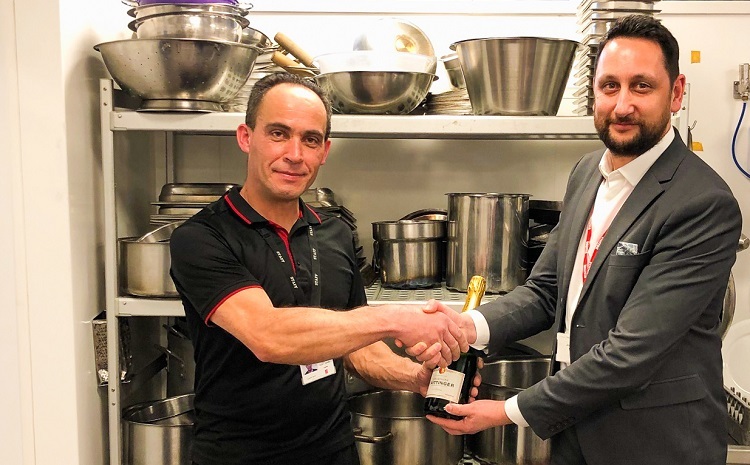 Martin Ferris, Deputy General Manager, CH&CO, said: “The nature of the staff shifts at Gatwick means that we have a fast turnaround of customers, looking for breakfasts and meals or to pop in for just a coffee. We are open from 6am to 9pm serving everything from roasts to salads, pasta to curries, that’s a full and varied menu, resulting in a lot of work and lots of washing up!